Railway Board recently decided to give the job of distributing linen set - which includes blanket, pillow, bed sheets and hand towels - in AC class to the onboard housekeeping staff, who clean the coach during the journey and the toilets. Indian Railway's new policy decision on linen distribution on trains has created a massive controversy in Madhya Pradesh. Railway Board recently decided to give the job of distributing linen set - which includes blanket, pillow, bed sheets and hand towels -in AC class to the onboard housekeeping staff, who clean the coach during the journey and the toilets. This decision has irked the people and Congress as currently, the linen set on trains are distributed by a dedicated person. According to a report in the Indian Express, Railway Board recently issued new Standard Bid Document to streamline the onboard housekeeping service. As per the new document, the person deputed to provide the service shall be in charge of washing, cleaning and disinfection of areas, including pest control, collection and disposal of garbage from entire train, maintenance of trash-cans, and distribution of linen to passengers. The Congress has called the move a "unhygienic" practice of allowing toilet cleaners distribute linens. "This is an unhygienic practice that puts the passenger at possible health risks. How can the person cleaning train toilets also handle clean linen? We are opposing it," The Indian Express quoted MP Congress Committee Secretary Sauravnati Sharma as saying. 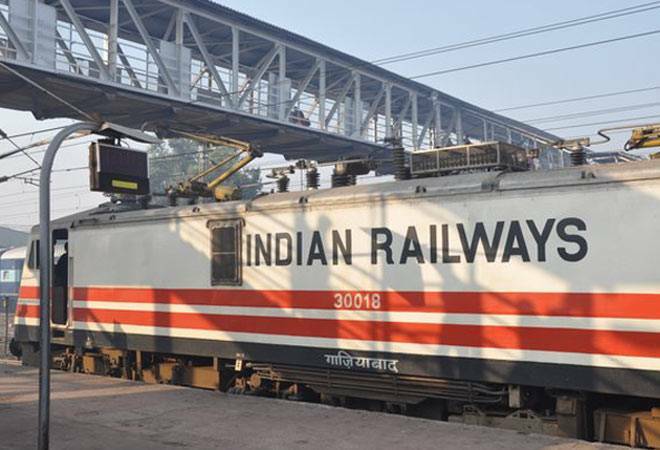 However, the Divisional Railway Manager Manoj Singh has justified the move and said that the move was taken to simplify the service process. "Staff will be given proper gear and material so that they keep themselves clean. There is nothing wrong in one person doing the two jobs. Also, in this day and age, why should we expect that the job of cleaning should be reserved for only one section of people?" Singh told The Indian Express. Earlier on July 15, the Jabalpur Division gave away a new contract worth Rs 13.94 crore for this combined activity on 15 trains. Other zones are also preparing similar contracts, the report said.